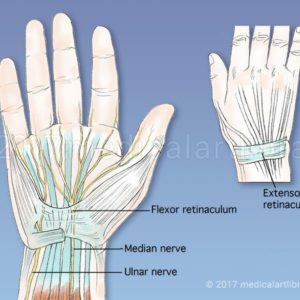 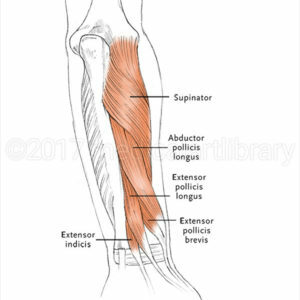 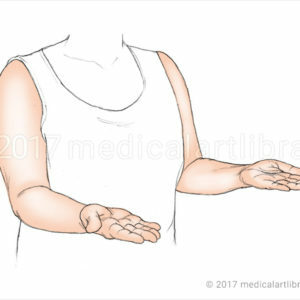 License Image The supinator muscle rotates, or supinates, the forearm and hand. 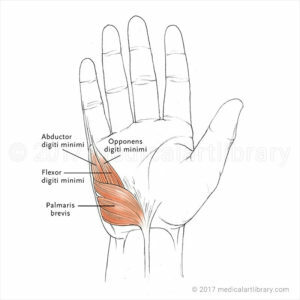 Other muscles that can perform this function are the biceps and brachioradialis. 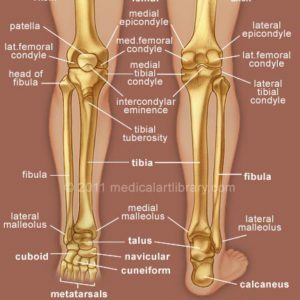 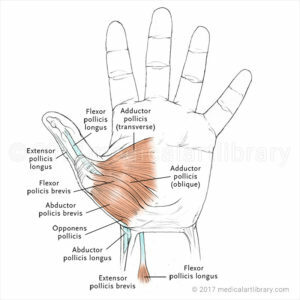 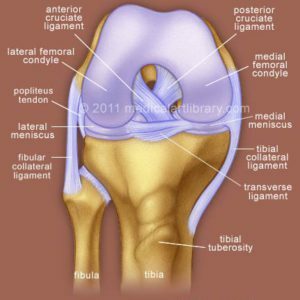 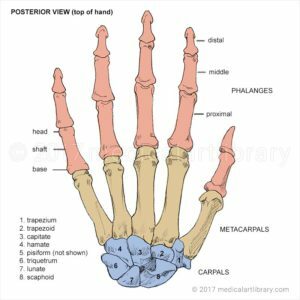 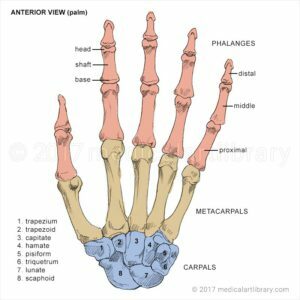 License Image The pronator teres and pronator quadratus muscles rotate, or pronate, the forearm and hand. 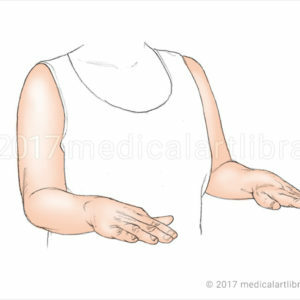 A muscle that can assist in this function is the brachioradialis. 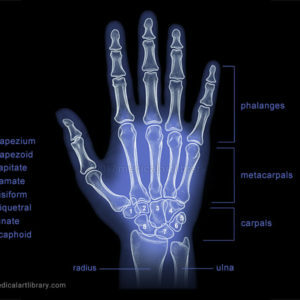 Pronation of the forearm occurs at the radioulnar joint. 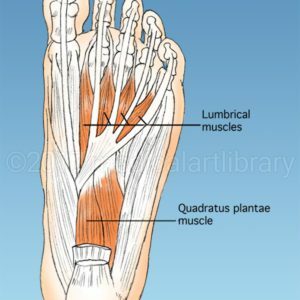 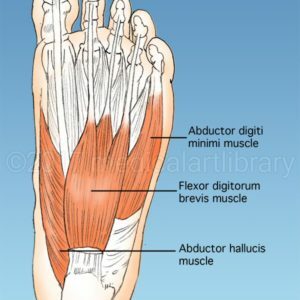 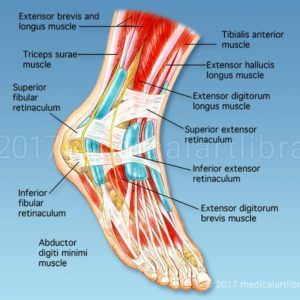 Muscles on the sole of the foot that control movement of the toes. 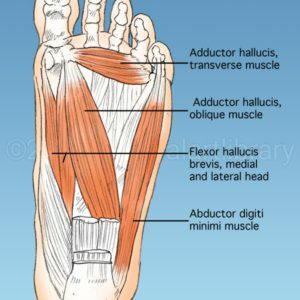 License Image Muscles on the sole of the foot.